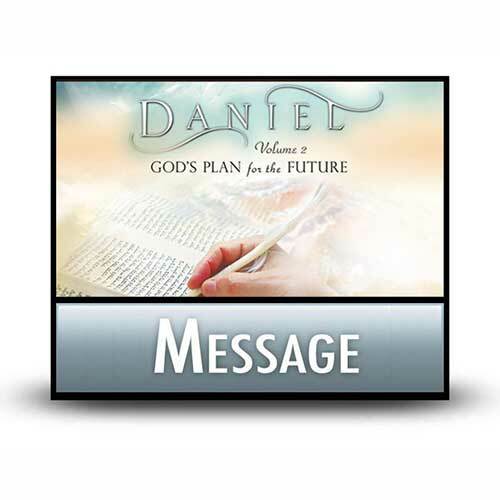 Two years elapsed between Daniel’s first vision in chapter 7 and his second vision in chapter 8. Like the first, this vision involved animals. Unlike the first, this vision provides great detail about one of the most famous men in history, about one of the least known men in history, and about one who will appear in the future and will be the most nefarious man in history. To Daniel, it was all future. To us, most of it is history—a history worth studying to prepare us for the future. Copyright © 1976, ℗ 2012 by Charles R. Swindoll, Inc. All rights are reserved worldwide.